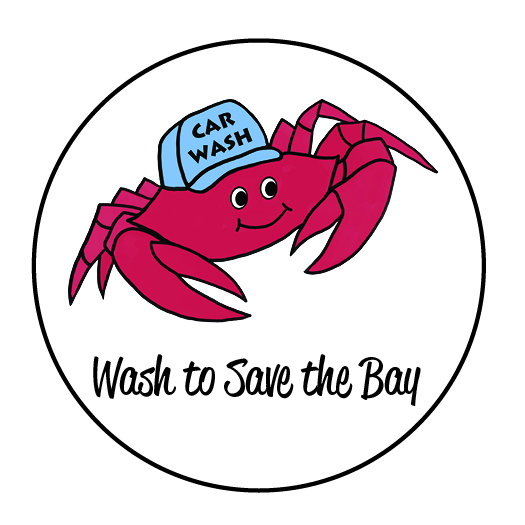 Wash to Save the Bay 2019! In six years, MCA members have donated more than $60,000 to the Chesapeake Bay Foundation. 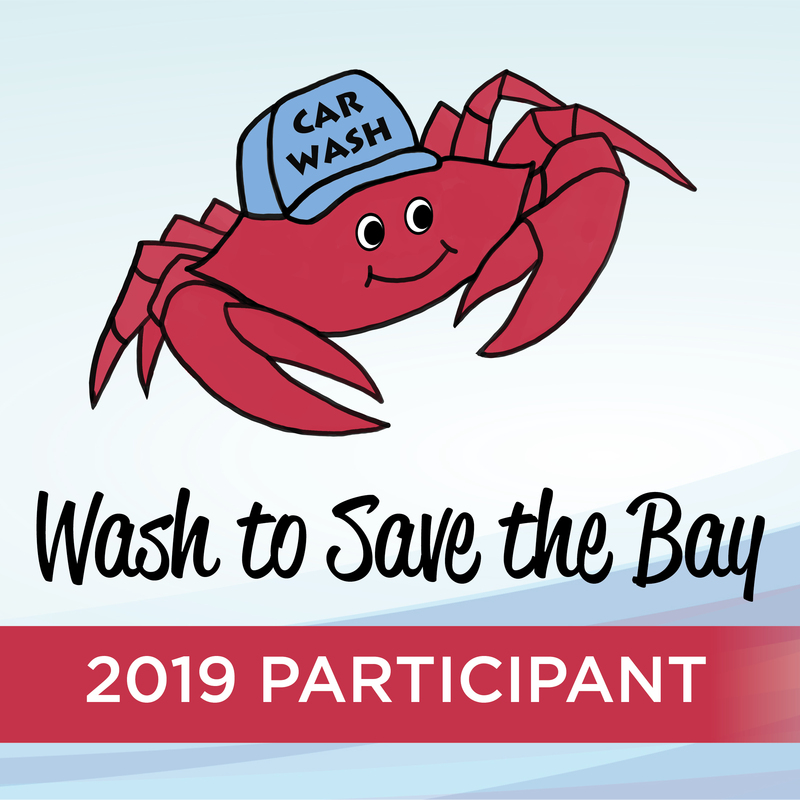 Be a part of Wash to Save the Bay 2019. Make a difference in the health of the Bay and let your customers know that you value the environment. 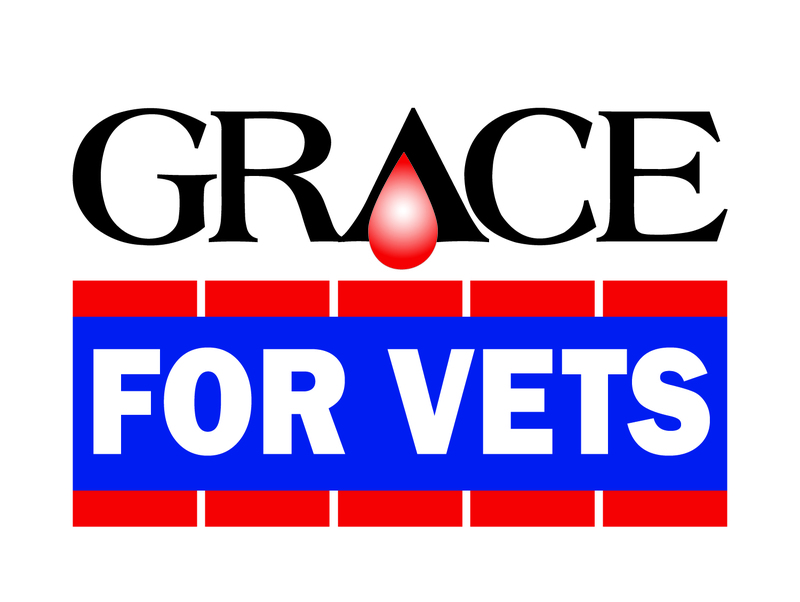 CLICK HERE FOR ALL OF YOUR FLYERS, HANDOUTS AND ADVERTISING MATERIALS!